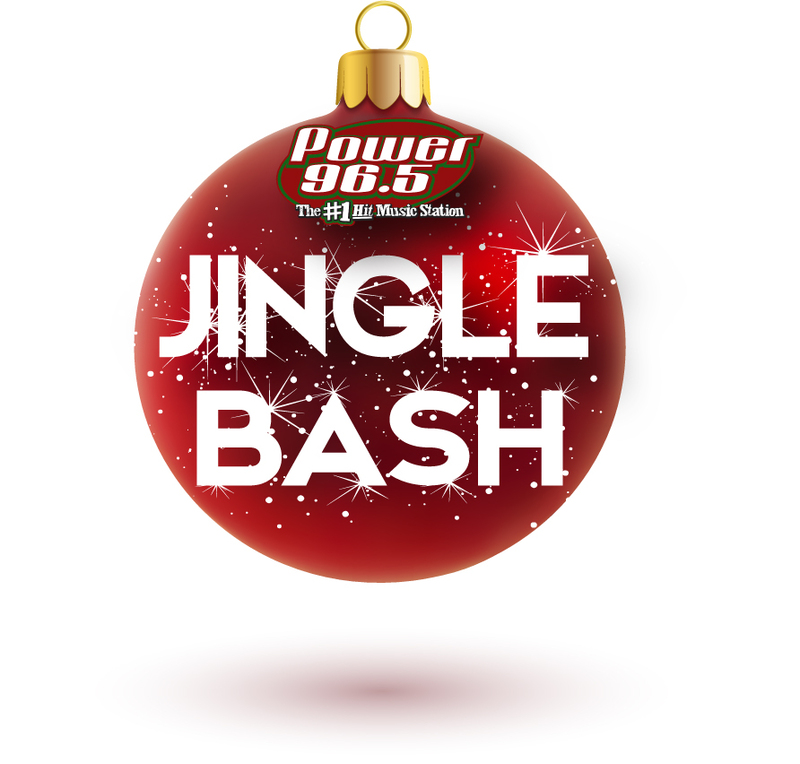 Party with Power 96.5 with an exclusive performance from Bryce Vine. Get your holiday picture with our very own Fotschie Claus! Plus a live Old School Lunch Hour set by The Ginge!